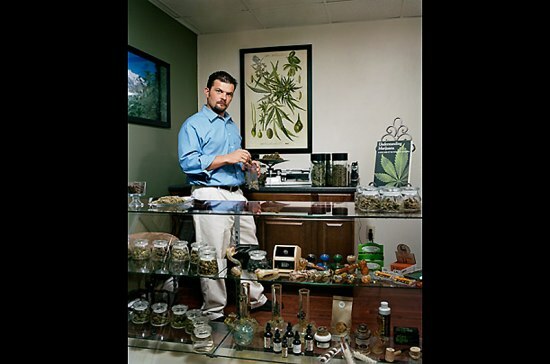 Colorado – one of 14 states that allowed the medical use of marijuana. So here we are witnessing a boom of various companies engaged in the cultivation and distribution of weed. Joe Di Fabio opened the pharmacy offering “the best product at the best prices in town, in a safe, confidential environment”. Its main clients – wealthy residents of Colorado Springs. 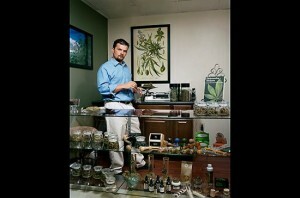 Held in Colorado Wu 2000 referendum approved the legal possession of marijuana for patients with debilitating diseases. 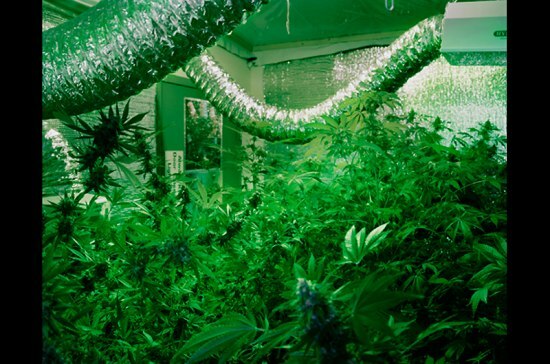 Initially, the patient whose doctor appointed him marijuana, could agree to a friend or neighbor, that he grew the marijuana for him – to 6 plants. Each of cultivating hemp could supply the potion is not more than 5 patients. But in 2007 a group of fans of marijuana called Sensible Colorado (Colorado Sense) has sued the state health system, and the state court to recognize the limitations in 5 patients is unconstitutional. Over the next 2 years in the state opened more than a thousand “pharmacy” with the drug, supplying about 100,000 people who have suddenly discovered that they needed medicinal herbs and have issued a special health card. In one such “pharmacies”, Nancy B’s Edible Medicine, visitors can buy cakes, rice crackers, almond cookies and baskets – all with “fun” filled. Mistress of Pharmacy, a 35-year-old Dzheneliz Robinson manages his thriving small businesses in the area of Park West in Denver. 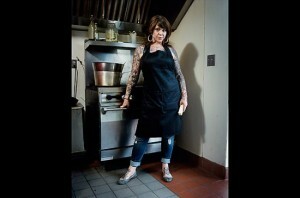 “|I always liked to cook, and always loved marijuana. I am glad that I can do in the world, something useful”. The company two employees, and soon Dzheneliz plans to hire a third. Originally, the law of 2000 that opened the way for medical use marijuana, stated that marijuana can be prescribed to patients suffering from debilitating diseases: cancer, glaucoma, AIDS, multiple sclerosis, as well as more vague symptoms such as severe nausea and sharp pain. In the photo – Dr. Alan Sheklford, a Harvard graduate and a supporter of medicinal use weed, takes a patient with carpal tunnel syndrome. 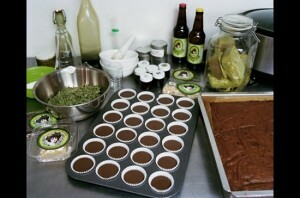 Andy Cookston with his wife – the owners of Cannabis Medical Technology, Pharmacy in Denver, which grows and distributes more than 20 varieties of marijuana. 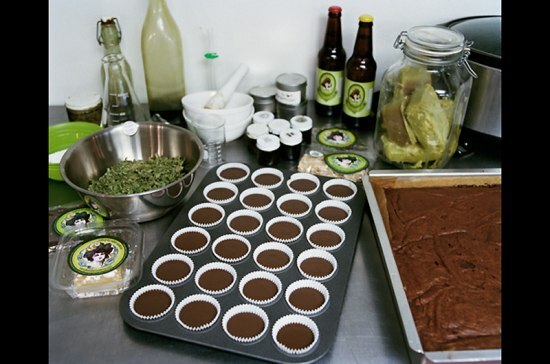 You could also buy a variety of delicacies with cannabis stuff, get advice on the use of potions, as well as take a massage and a soak under the lamp Tesla “to harmonize the natural energies of the body. 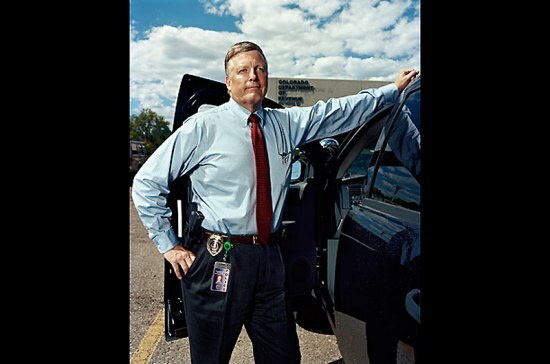 Alarmed by the boom in pharmacy Potion, Colorado authorities have appointed an inspector for the business marihuanovomu Matt Cooke (pictured), in the past – the police, and now a tax official. Cook has already submitted a report of 92 pages of the proposed regulatory measures and constraints. He is repelled by the rules governing gambling. Colorado authorities have decided several tighten the laws. 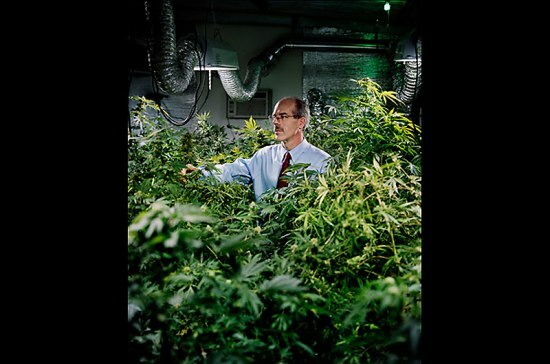 They are plagued by vague doubts that marijuana is appointed not only terminally ill people. Entries for the state Health Department for the beginning of this year show that among patients who spelled marijuana only 2% of cancer patients, even at 1% – AIDS, and 92%, as it turns out, suffer from severe pain – a vague symptom that is very difficult to confirm or refute. 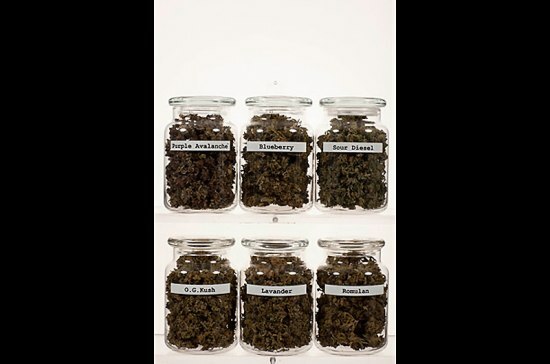 Three of the four pot patients to date – the men in the age of 40. Brian Vicente, the head of the organization of Sensible Colorado, said these figures are unrepresentative. Because young men are more likely to be engaged in physical labor, which leads to various chronic pain of musculoskeletal system. “These figures show just simply that the pain – far more common phenomenon in our society than AIDS or cancer”. This entry was posted on Wednesday, December 22nd, 2010 at 20:41	and is filed under Medical Marijuana, Read. You can follow any comments to this entry through the RSS 2.0 feed. Responses are currently closed, but you can trackback from your own site.